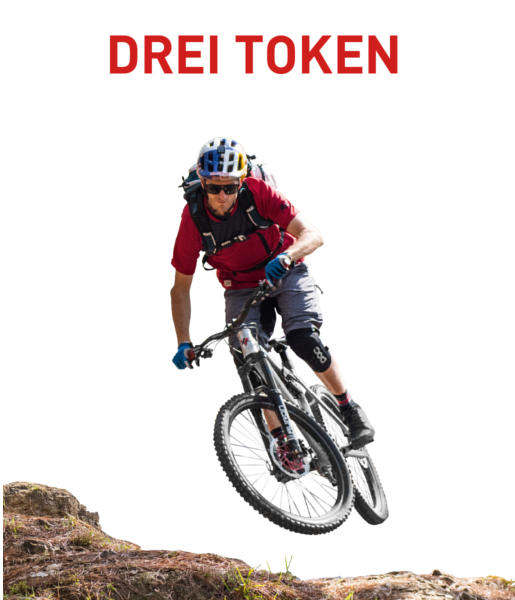 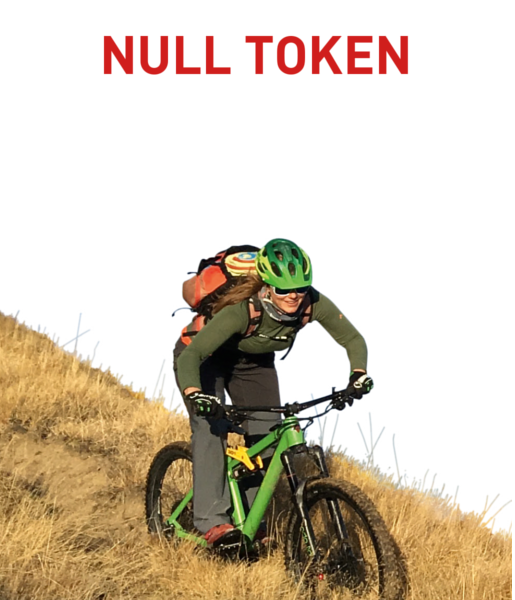 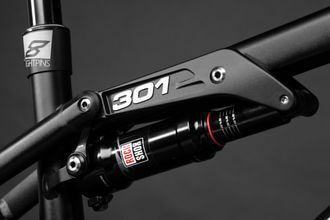 The new Liteville 301 Mk14 is available as a frameset and as an All Mountain Factory Machine. 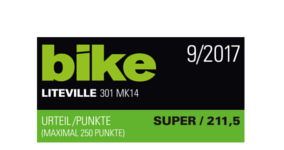 As to the configuration of the bikes, our focus is on function, reliability, weight and maximum riding pleasure. 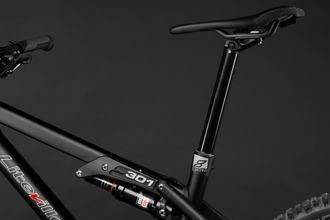 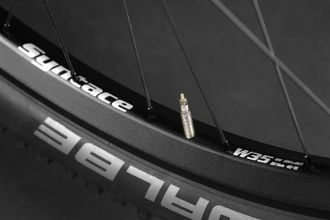 One highlight among the high-class components is the Eightpins variable seatpost with as much as 220 mm travel. 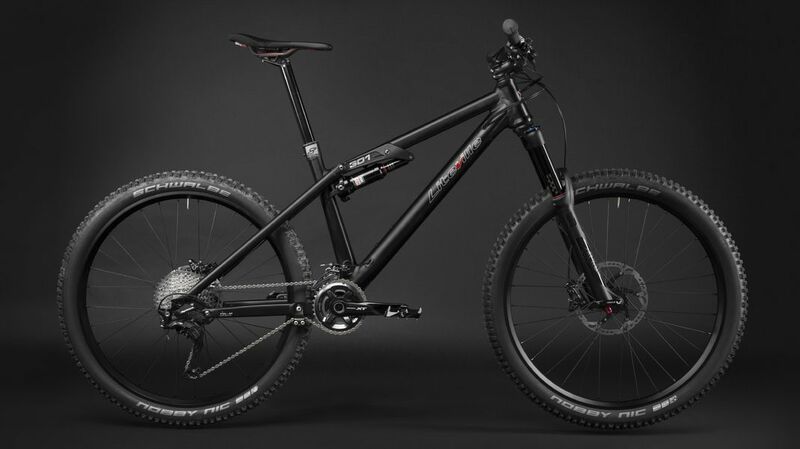 On top of this, a variety of components, such as the drivetrain or the wheels, can be configured individually. 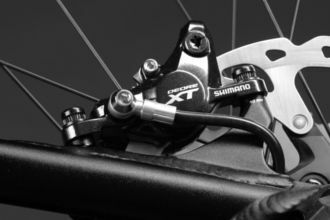 It is up to you whether the Shimano XT or the SRAM Guide is the right choice for you.